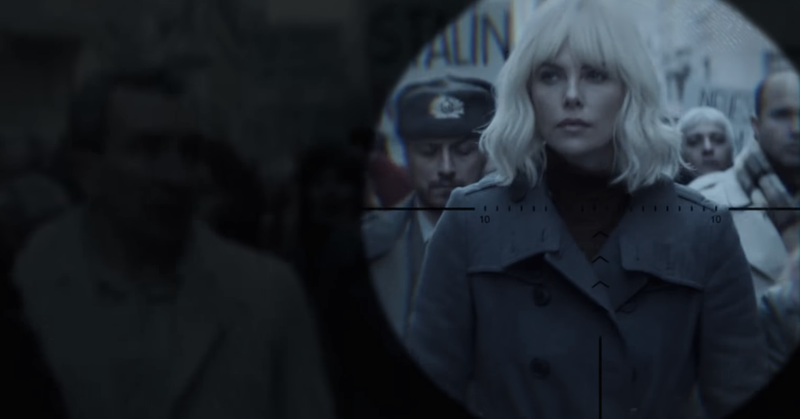 Starring Charlize Theron as a Cold War intelligence agent, Atomic Blonde is a movie that’s dripping with style. The newest teaser for the superspy action drama shows the many ways that looks can kill, including one that involves a bright red stiletto heel. Adapted from an Oni Press comic and helmed by David Leitch—who contributed to the badassery of John Wick—Atomic Blonde tells the story of Lorraine Broughton, who’s trying to get sensitive information out of East Berlin in the tense months before German reunification. Theron plays her as an ice-cold operative and this new teaser contains clips from some of the film’s many impressive fight scenes. There’s even more of this in the full film, which comes out on July 28.